https://noleslaw.net/wp-content/uploads/2019/02/ejls-noleslaw.png 849 600 Web team https://noleslaw.net/wp-content/uploads/2017/06/noles3-1.png Web team2019-02-05 19:13:422019-02-05 19:17:28The NoLesLaw Special Issue of the EJLS is published! NoLesLaw is delighted to announce that Fabien Tarissan will give a keynote lecture in Helsinki on November 1, 2018. 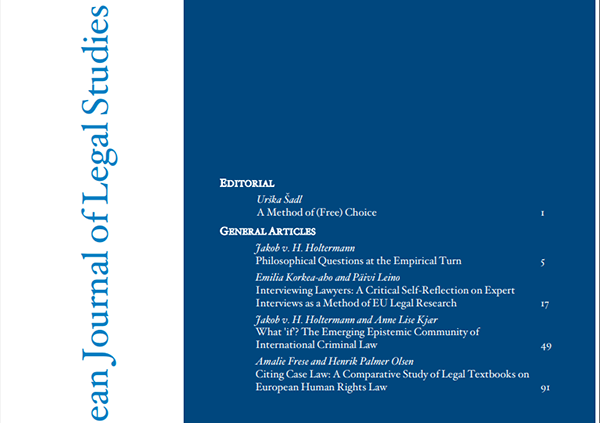 We are delighted to announce EJLS (The European Journal of Legal Studies) has joined NoLesLaw. 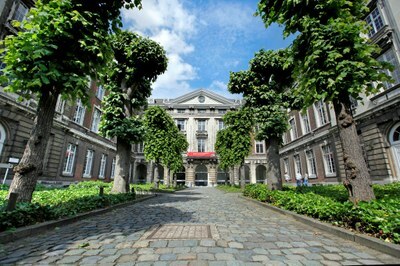 Founded in 2007, the European Journal of Legal Studies (EJLS) is a researcher edited journal published on behalf of the Department of Law at the European University Institute (EUI), Florence. Visit their website.